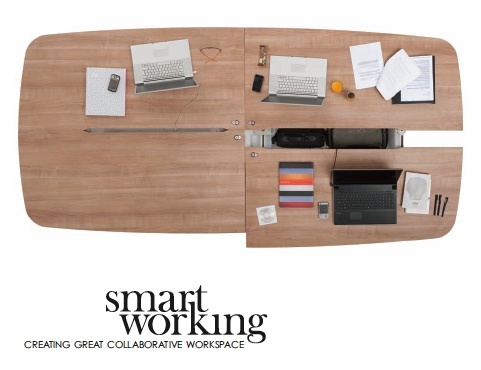 Gerard Taylor, Creative Director of Orangebox, the UKâ€™s leading provider of corporate and commercial furniture, commissioned me to develop copy for a poster and brochure for ‘Smartworking’ – Orangebox’s fresh strategy for rethinking workplace layouts and furniture to maximise productivity and morale. Orangebox asked me to work with them to produce a promotional brochure for the UK launch of Ara. 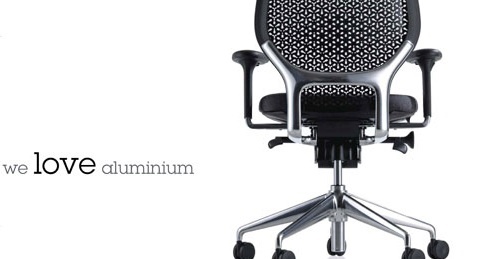 This is the first task chair developed and manufactured in Europe to achieve Cradle to Cradle accreditation – a measure of Orangebox’s achievement in developing environmentally intelligent and sustainable design. You can download the entire e-brochure here.